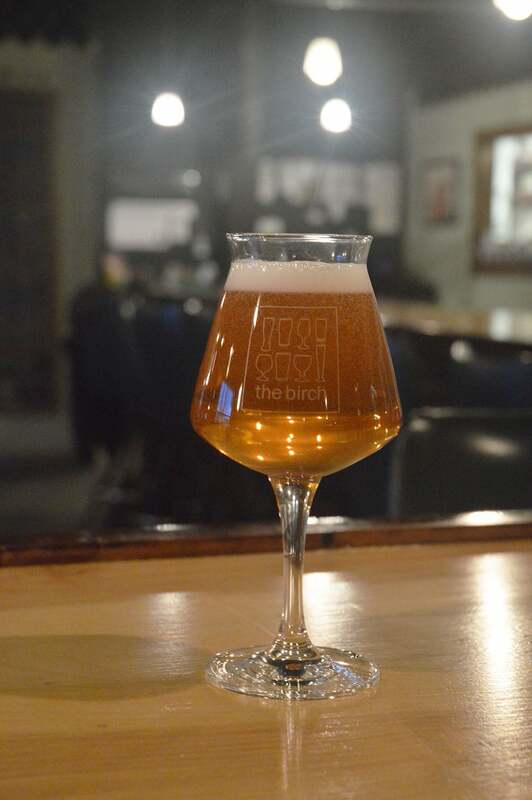 The Birch logo engraved on the famous Teku Glass! "TeKu is considered THE official Italian glass to taste beers, enthusiastically received abroad by important craft breweries. Its particular shape enhances their aromas and tastes and is therefore a valuable companion for brewers, beer tasters, or simply beer lovers. "